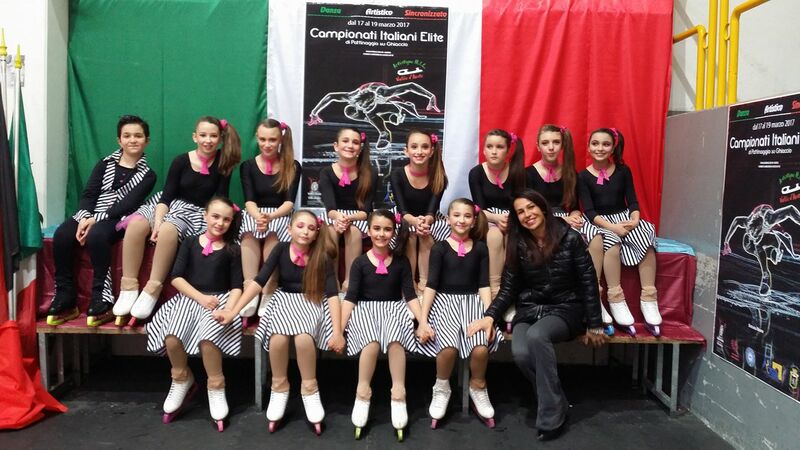 Flying Angels Novice is an Italian team from Rome (A.S.D. Tiburghiaccio S.r.L. ).